One thing that is always on my spring to-do list is spring cleaning. I have already begun cleaning part of the windows in my house. Spring is a great time to clean the garage, clean out those closets, and just open the windows and enjoy the fresh air. Spring simply motivates me to clean, and as hectic as the past few weeks have been around my house, my house is in desperate need of spring cleaning. 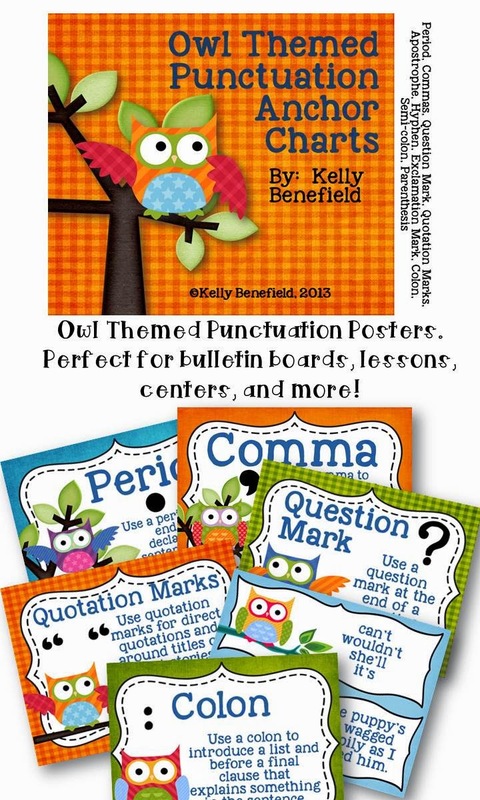 Another thing I would love to work on cleaning out is my wish list from TpT! I don't know if your wish list has grown as enormous as mine, but I would love to purchase the many items on my wish list! What would motivate me to do some spring cleaning on my wish list? A SALE! The bloggers at Upper Elementary Snapshots have decided to help you all do a little spring cleaning, too - but without actually picking up cleaning supplies! 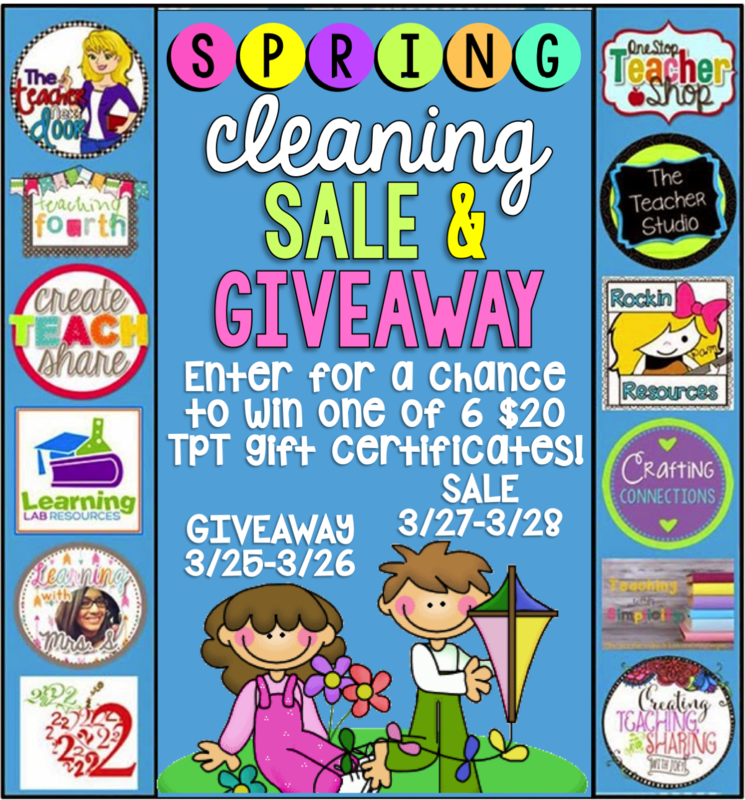 We want you to clean out those TpT wishlists! The best part is that we are going to help you get started! Take a Look at My New Blog Design! I couldn't be more thrilled! 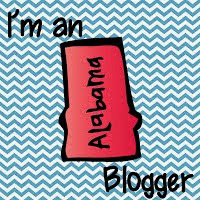 I have been wanting a new blog design, and after looking around, I chose Megan Favre from A Bird in Hand Designs to create my new blog design. Well, I couldn't be happier with the finished product! Megan was wonderful to work with, and she practically read my mind on what I wanted. I hope you enjoy my new design as much as I do, and if you are in the need of a blog designer, I highly recommend Megan. She is wonderful! Now, I am off to a full day of school. Over the past two weeks, because of bad weather and road conditions, we have only had one full day of school. All other days have been delayed or dismissed. Hopefully, today, we will be busy bees and get a lot accomplished!